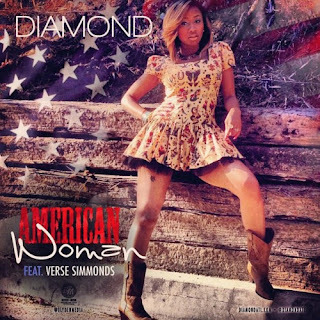 Diamond steps back on the scene with a new joint called American Woman, featuring Verse Simmonds. The ATAlien may be on to something with this one. Enjoy!